On April 13th, nine of the city’s finest restaurants will pair up and 9 local breweries and go toe to toe to create the best sandwich and craft beer pairings. This Sandwich, That Beer is proud to present the third This Sandwich, That Beer Throwdown! 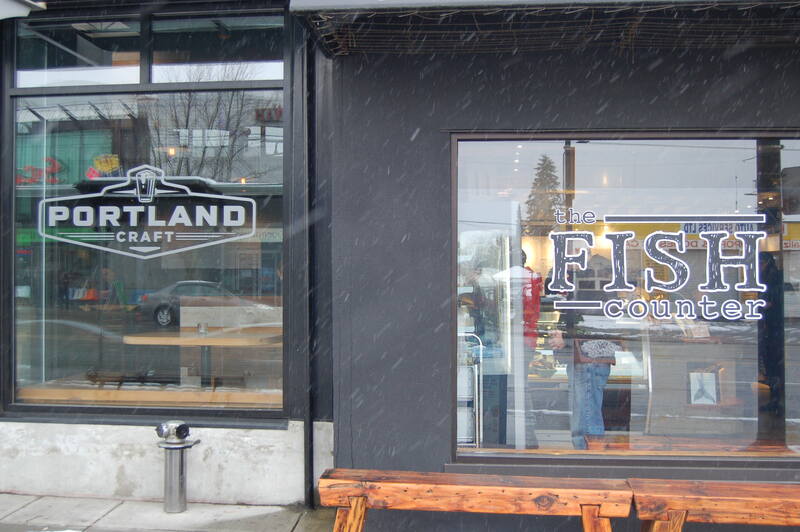 Portland Craft does not permit sandwich travel from The Fish Counter to their establishment. This is due to the fact that they have their very own menu of delicious food to pair with their great tap list. 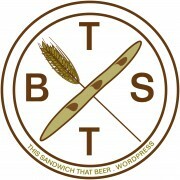 My eagerness to promote an additional place that I enjoy and an opportunity granted to me to do so is how this “This Sandwich, That Beer” blog post came to happen.